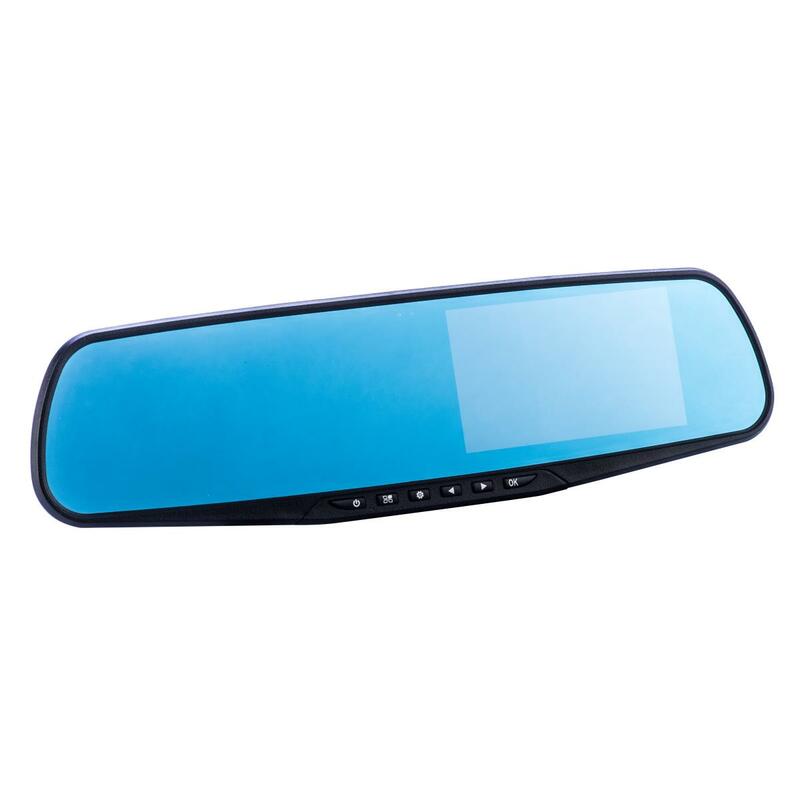 An amazingly solution to get all the footage you need to protect yourself when driving. 1080p Full HD video resolution at 30 frames per second. 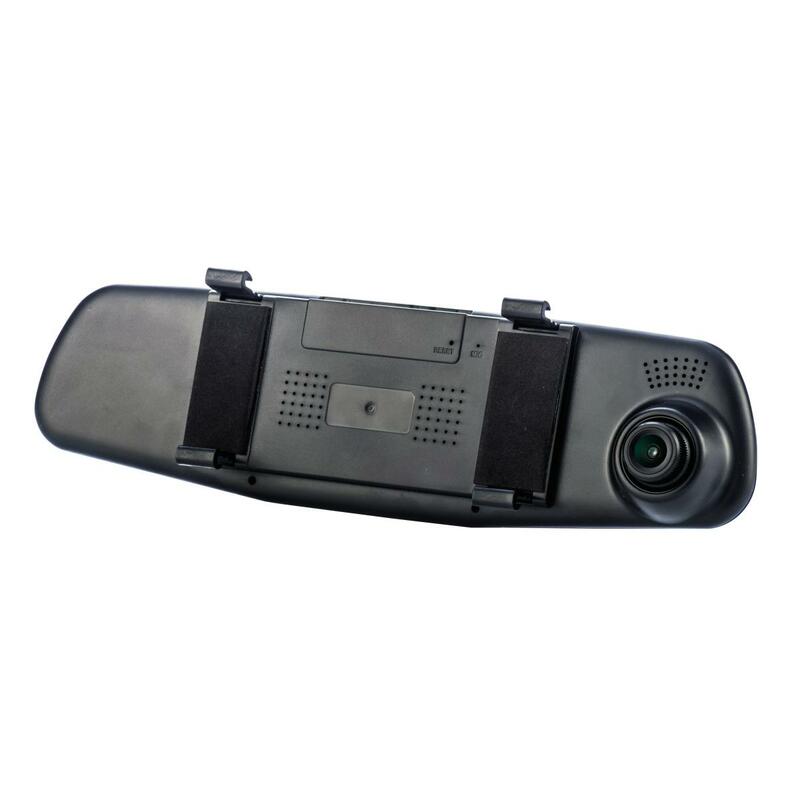 The CPDVR3 suffers from the usual problem with Mirror fitted car cameras - It's designed for a left hand drive car. 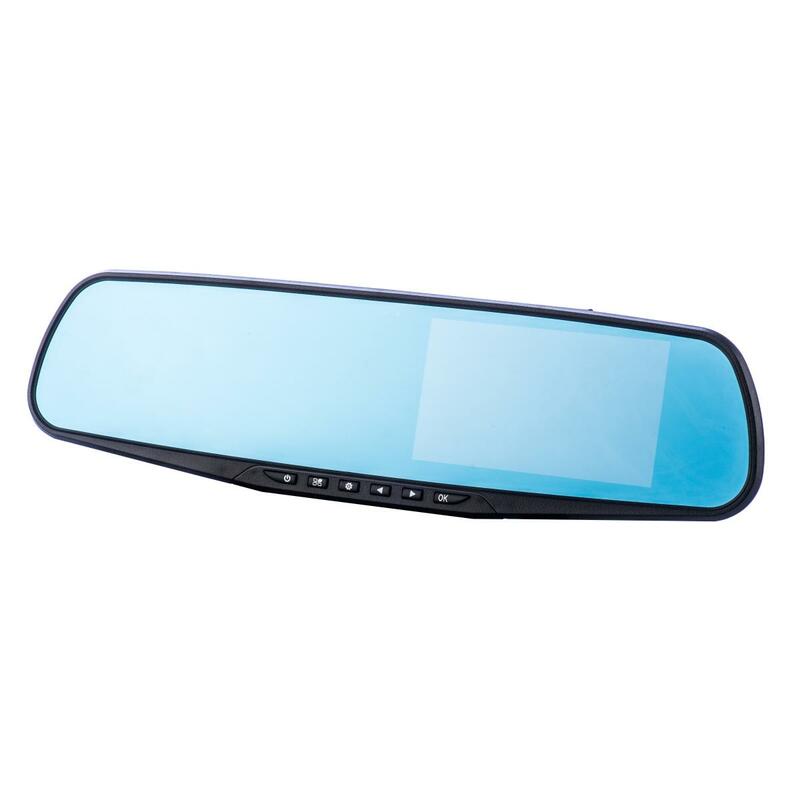 However by careful positioning of the mirror and adjusting the Camera to lens you can get a reasonable front view. The lens has a a wide field of view and at 1080p reasonable clarity. The recordings suffers from occasional slowing down and speeding on playback - but this could be due to memory card speed?? Unlike other answers here, and although not mentioned in the manual at all! the Red wire attached to the rear camera provides a reversing camera option. 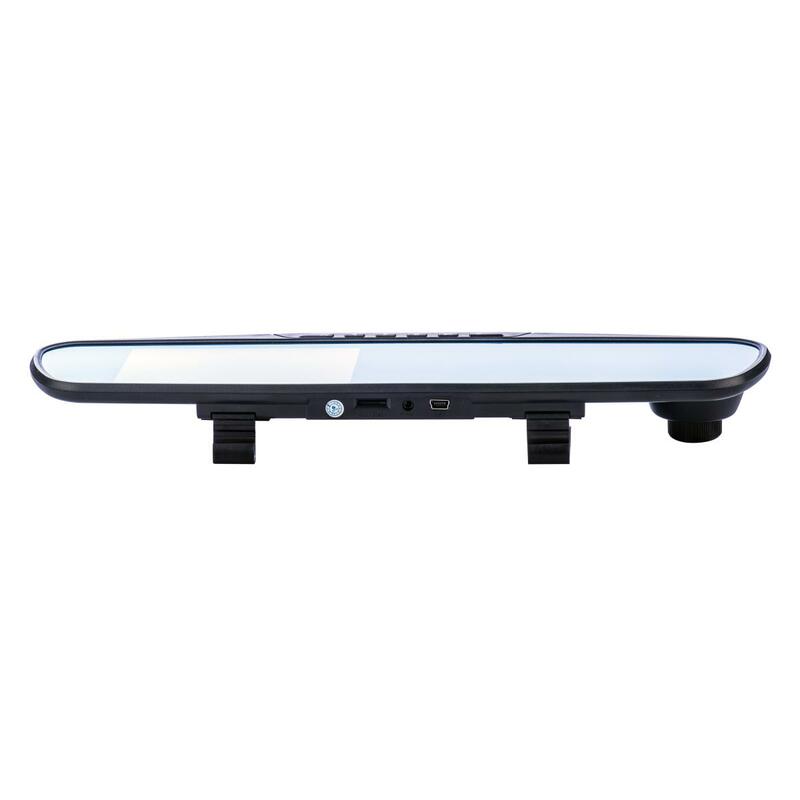 If connected to the 12v supply to the reversing lights it changes the display to a rear view when reversing. I've tried other car camera and in this price range and the co-pilot is far superior. keep switching off and then on again and says loss of power each time . Need a longer lead to install the camera in 5mtr long van? The CPDVR3 does not dip or darken at night. I have Garmin sat nav which has to use the lighter socket. My question is can this dash cam be hard wired in and do you sell what I need to get it done. hi yes we can hard wire it for you . Hi can you fit the mirror for me. 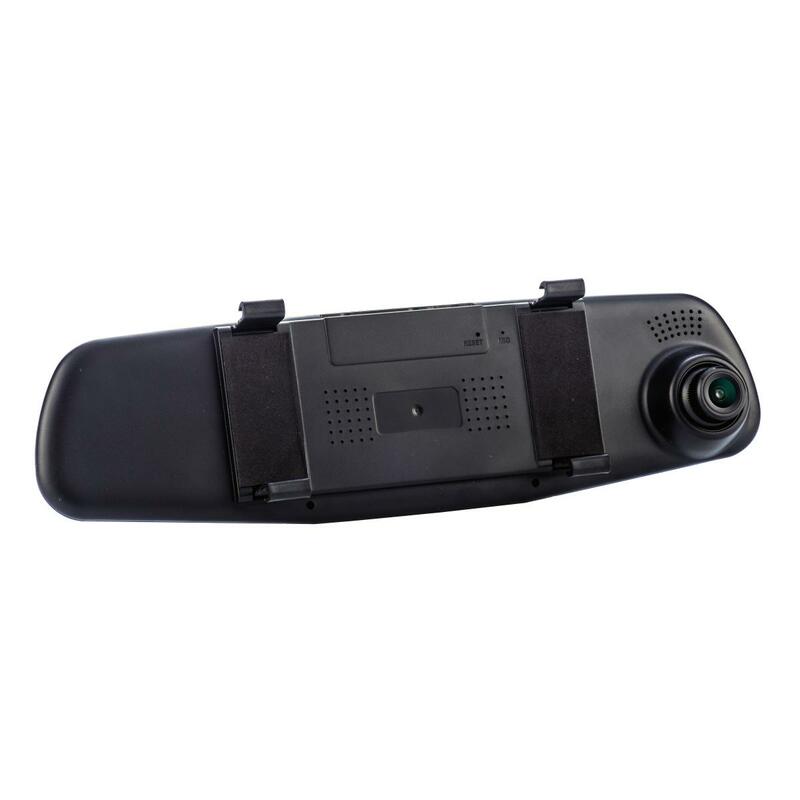 What accessories does this dash cam come with ? Will it fit a smart roadster ? Thanks for your question, this unit comes with the mirror & power connectors in the box & it should just clip over your mirror. I've got the dash cam plugged in constantly, however when i turn on motion detect the camera records constantly, why and how do i resolve this? The rear camera is recording a mirror image, so it looks as though I'm driving on the continent but with all the Reg plates printed backward. Is this normal, and, if not, how do I correct it?